You never know what is coming next when you walk with God! Roy Jones had thought he would be working as a railway timetable clerk in London for all of his career. In 1993, on the other side of the world and out of the blue, God challenged him and Shirley to join Youth With A Mission. They never could have imagined what was in store–especially as they’d just been told that their eagerly awaited second daughter would be born with Down syndrome. God has been good to the family. 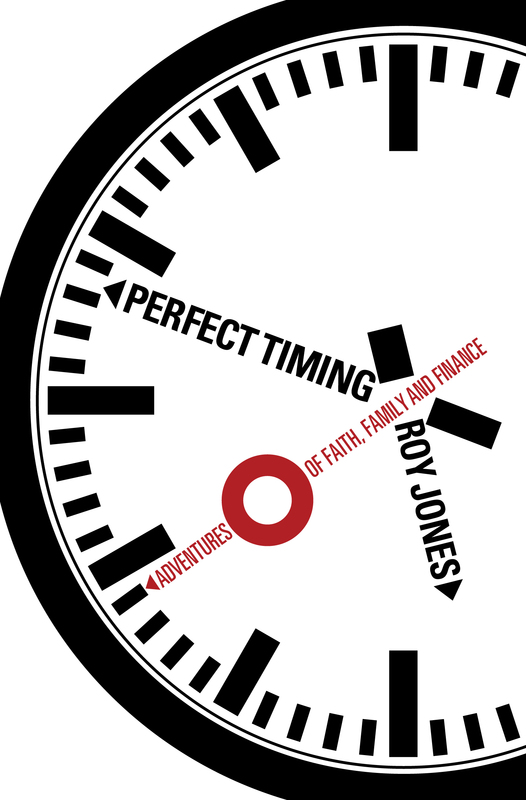 In Perfect Timing, Roy tells stories of lessons learned through His faithful guidance and care over more than two decades.